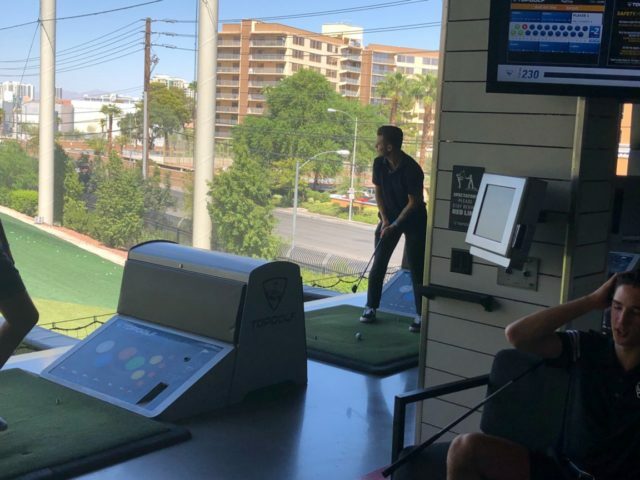 The Kings rookies had an off day from tournament play and took the ice for a 9 AM skate at City National Arena, followed by a team trip to Top Golf. The morning skate featured the entire Kings rookie group for their only practice skate in Vegas. The team is back in action tomorrow at 2:30 PM against the Golden Knights in the final game of the 2018 Vegas Rookie Faceoff. 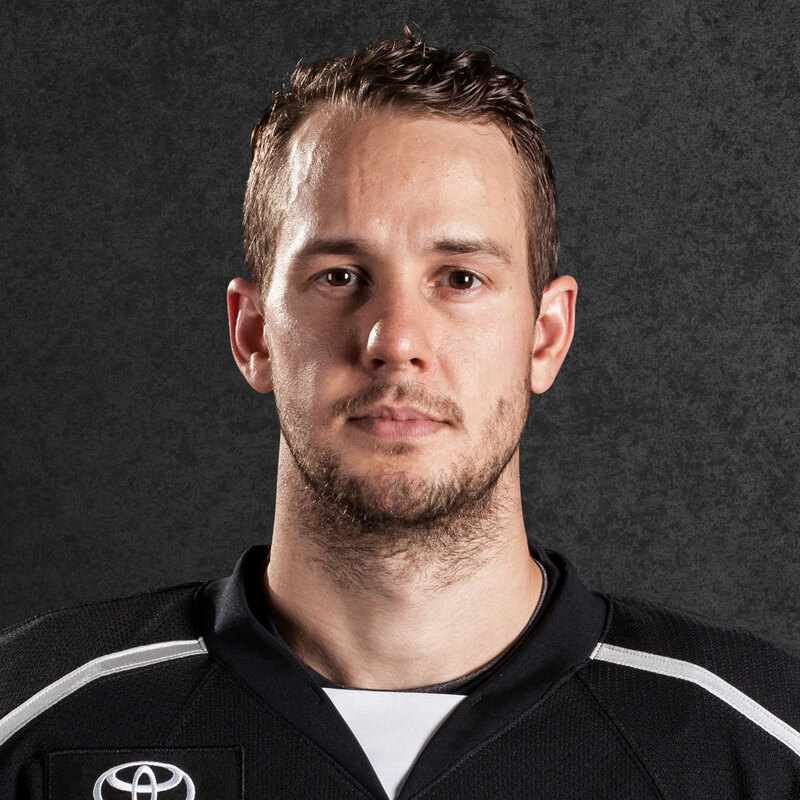 Defenseman Austin Strand has been solid across the first two games. Paired up with top prospect Kale Clague on the first pairing, Strand has seen a ton of ice time against Anaheim and Arizona, playing in all situations, especially on the man advantage. 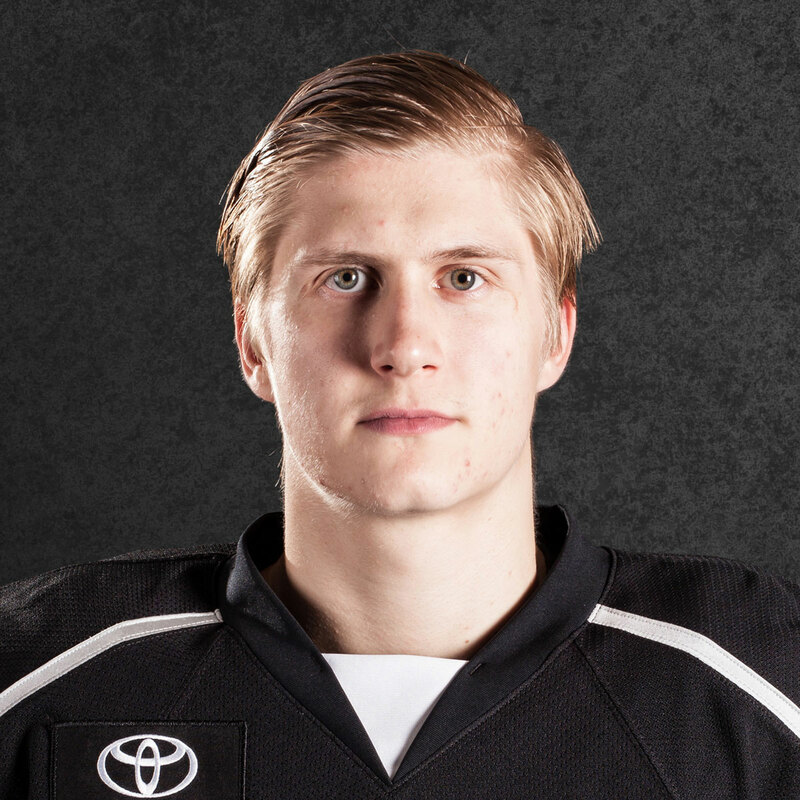 The young blueliner described playing with Clague as going “really well” through just a few times together on the ice. While Clague is the player typically known for his speed and skill, Strand showcased that he has some of that in his game as well. One prime example came in the second period against Arizona on Sunday – Skating into the offensive zone down the left wing, Strand dragged the puck between his legs and around a Coyotes defenseman, a play that drew some “ooh’s” and “ahh’s” from scouts in the stands. Despite being a 6-4, 215 pound blueliner, speed and skill is a part of Strand’s game, partially evidenced by his 25-goal, 64-point campaign in the WHL with Seattle last season. He attributed his hands and skill to his childhood, having grown up playing against family members in an ongoing competition to be the most skilled player on the pond. 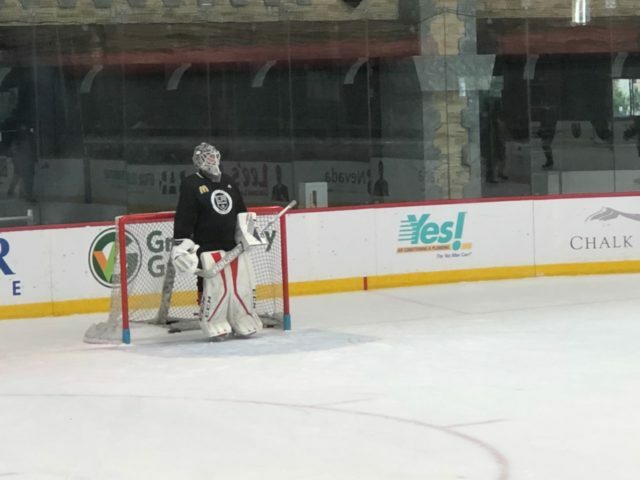 Moving forward, Strand is hoping to use this camp, as well as main camp, to be able to showcase his game and earn his spot in the organization this season. 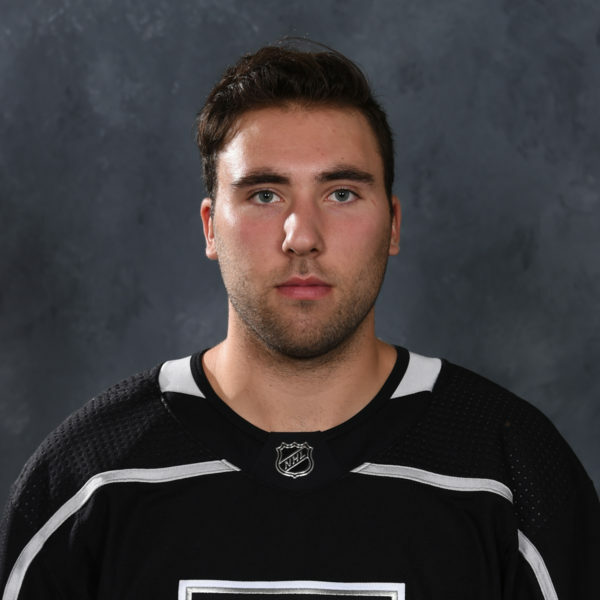 A spot in LA is unlikely for the 21-year old blueliner but with Mike Stothers and the Ontario staff behind the bench in Vegas, and so many Kings brass, scouts and development coaches in attendance, the chance to impress the right people has not bypassed Strand. 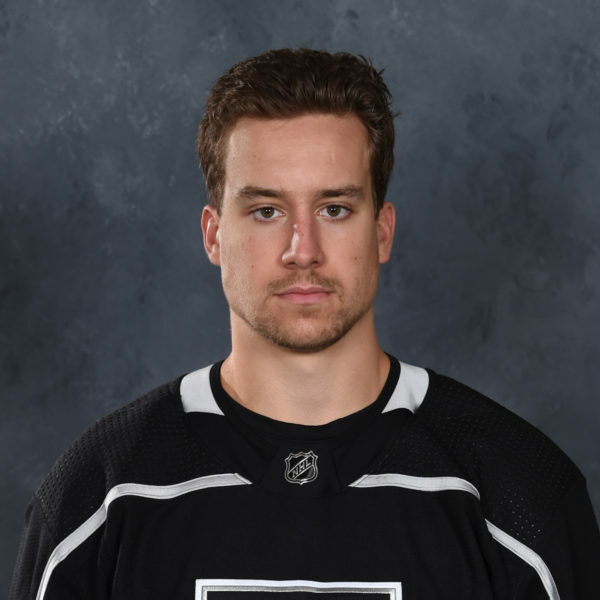 Two players looking to take that next step are Matt Luff and Austin Wagner – Both debuted as rookies in the AHL last season with Ontario and had some success as 20-year old players. 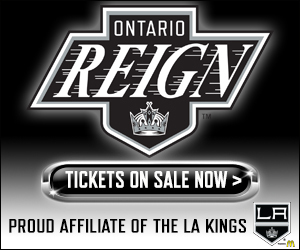 With the player movement that has occurred at the winger position, both Wagner and Luff will have an opportunity to be key AHL players that are at the top of mind when it comes to which Reign player is ready for an NHL callup is the opportunity presents itself. Both players created their share of opportunities in the first game against Anaheim but sat out yesterday against Arizona in a pre-determined move. 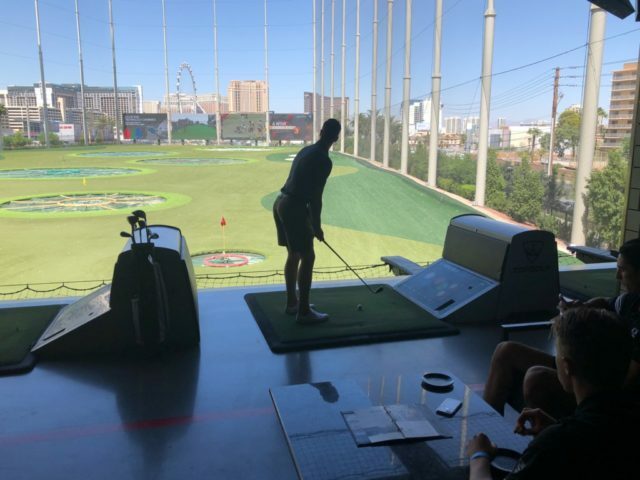 With no games on tap for today, the players and coaching staff had the opportunity to take a team-bonding day at Top Golf on the Vegas Strip. 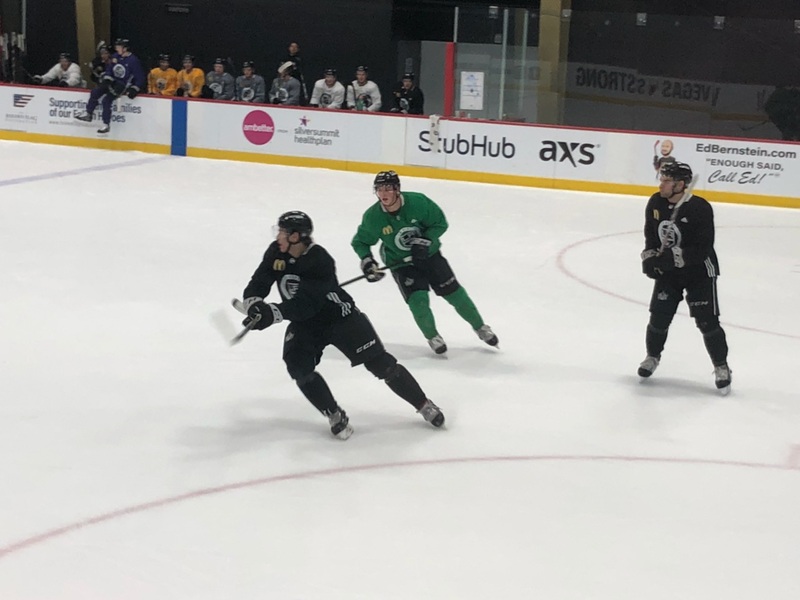 Located at MGM Grand Hotel and Casino, the Kings rookies used the trip as a bonding experience sprinkled in the middle of what is ramping up to be a very demanding on-ice schedule as the season approaches. 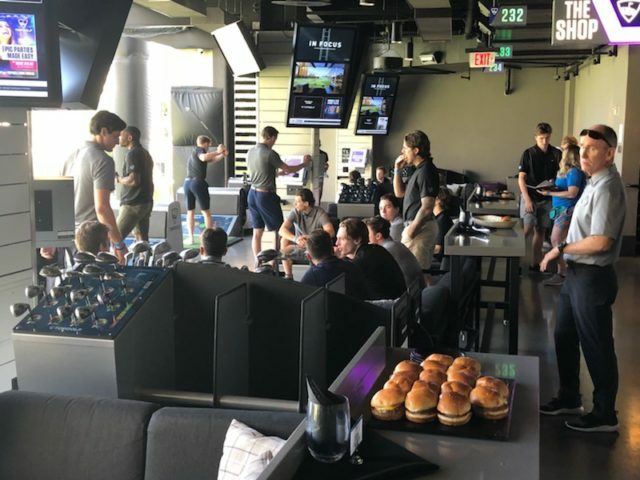 Many of the players I talked with had never been to Top Golf before. “I know it’s golfing” Akil Thomas joked about what he knew about it going in, but it didn’t take long for the group to get into the game. At the end of the three-hour outing, the players participated in a tournament amongst themselves, with forward Drake Rymsha taking home the top prize with a 310 score. All-in-all, the exercise was designed as a chance for the players to get the opportunity to hang out with each other away from the rink, helping the strengthen the bond throughout the group. Sounds like the answer is the Sarnia Sting, where Rymsha has played for the past season and a half. There might be some merit behind that too…….NHL superstar Steven Stamkos, also a Sarnia alum, is a pretty good golfer himself. Defenseman Daniel Brickley was involved in team activities today, after he left rookie camp last week to attend his grandmother’s funeral. 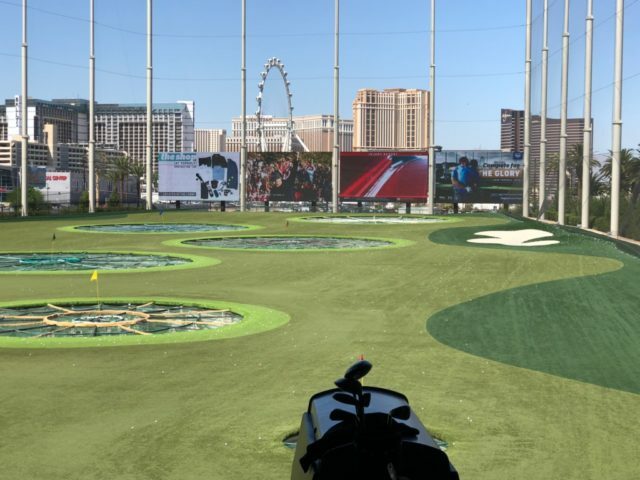 Brickley had a decent showing himself at the Top Golf event today and, according to Mike Stothers, is expected to play in tomorrow’s tournament finale against Vegas. 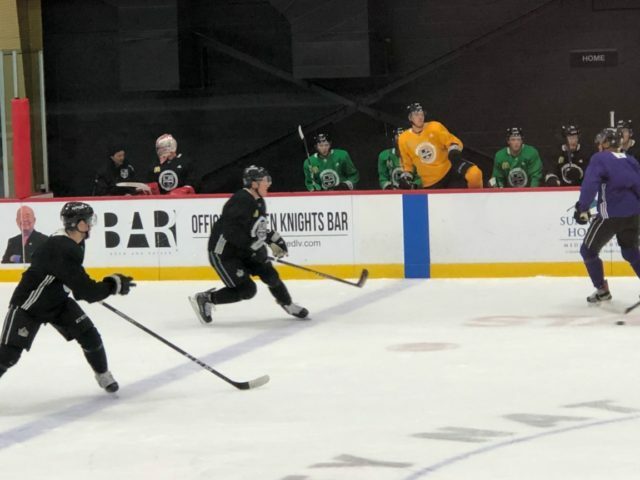 The Kings conclude their rookie tournament tomorrow afternoon against the host Golden Knights at 2:30 PM, before they head back to Los Angeles for the final day of development camp, a double-session practice at the TSC, on Wednesday. Wednesday’s ice is open to the public and the sessions will be at 10 AM and 4 PM. 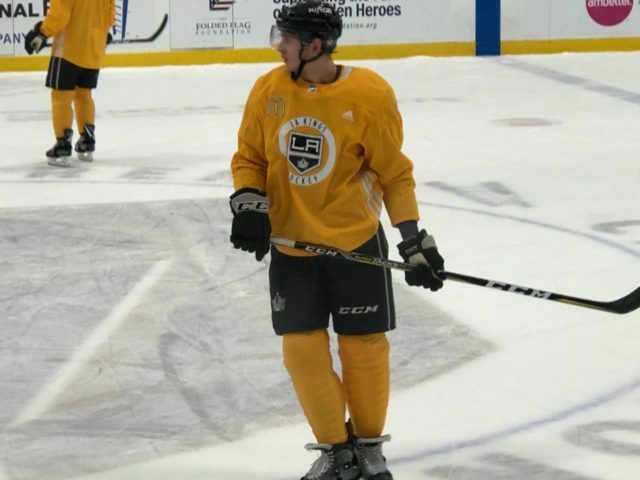 Tomorrow’s lineup is not yet known but the Kings did experiment a bit with forward units at today’s practice, mixing up a couple of their lines a bit. Thomas centered Mikey Eyssimont and Aidan Dudas, while Jaret Anderson-Dolan was between Sheldon Rempal and Brad Morrison. Rassell skated with Nathan Dunkley and Kyle Bauman and the other two lines (Wagner-Maillet-Luff, Imama-Rymsha-Watson) remained the same.